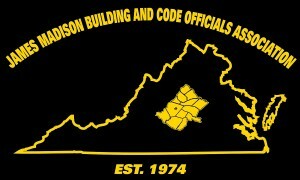 Region IV is also known as James Madison Building and Code Officials Association. JMBCOA is one of the oldest VBCOA Regions. Its conception is attributed to a few men with great initiative, some of which are still involved with the Association, as of retirees and/or full time Jurisdictions employees, 45 years later. The Region is comprised by the following jurisdictions: Albemarle, Buckingham, City of Charlottesville, Culpeper, Cumberland, Fluvanna, City of Fredericksburg, Goochland, Greene, Louisa, Madison, Nelson, Orange, Rappahannock, Spotsylvania and UVA. 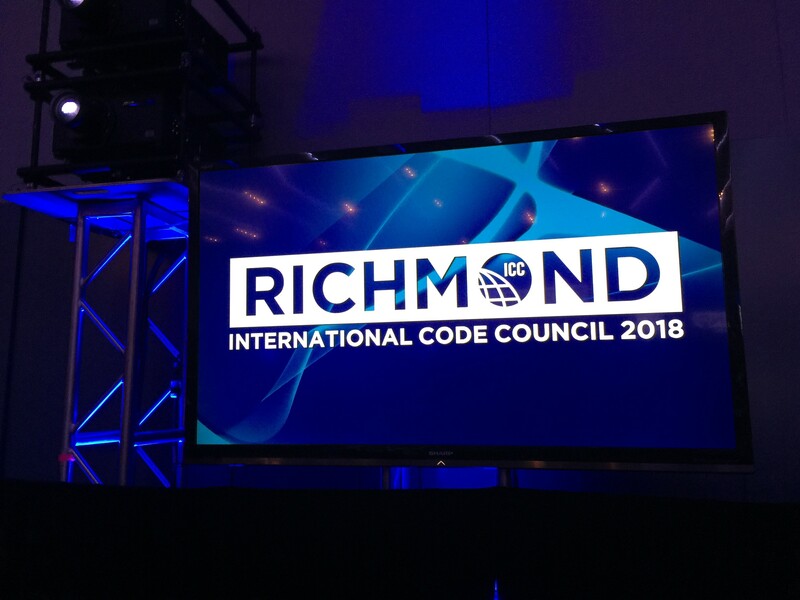 c. Coordinate the rules and interpretations pertaining to the administration of such codes and regulations to promote greater uniformity among the various political jurisdictions represented by its membership. 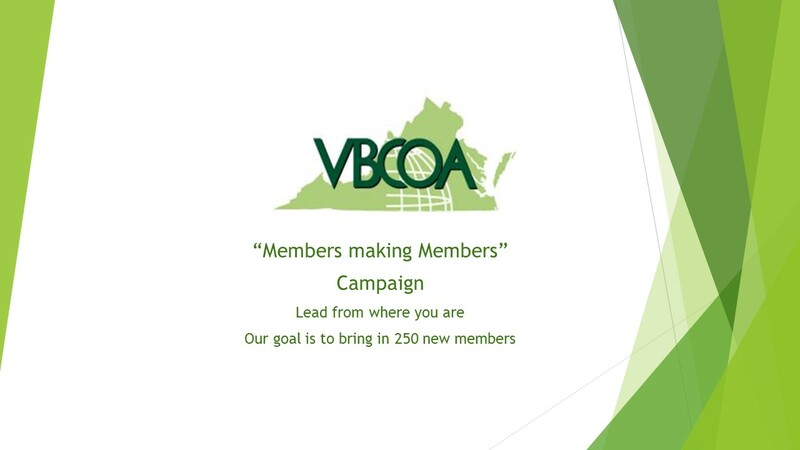 Our regional meeting takes place every 3rd Thursday of each month, at Wood Grill Buffet – 576 Branchlands Blvd, Charlottesville, VA 22901. The meeting begins at 9:30 AM. 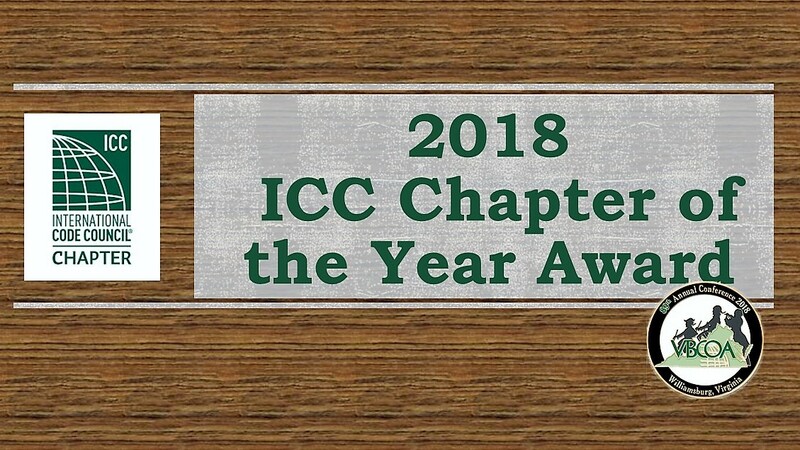 The officers are elected to serve one year terms of office and are limited to two consecutive terms; with the exception of the treasurer, who may serve until replaced.